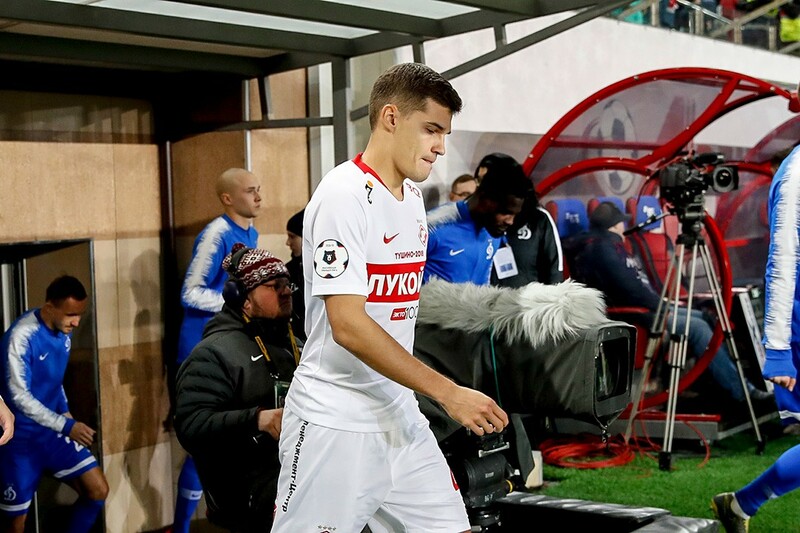 Spartak's midfielder Roman Zobnin won't be able to help Russia's national team in the upcoming qualifiers against Belgium and Kazakhstan because of a broken right hand. The midfielder has sustained the injury during Sunday's game against Zenit and the resulting scans showed a surgery is required - which will take place tomorrow in Moscow. The player will take at least a month to recover. We hope to see Roman back in the team soon!